I wish the literal video for this was still up. Oh, well. 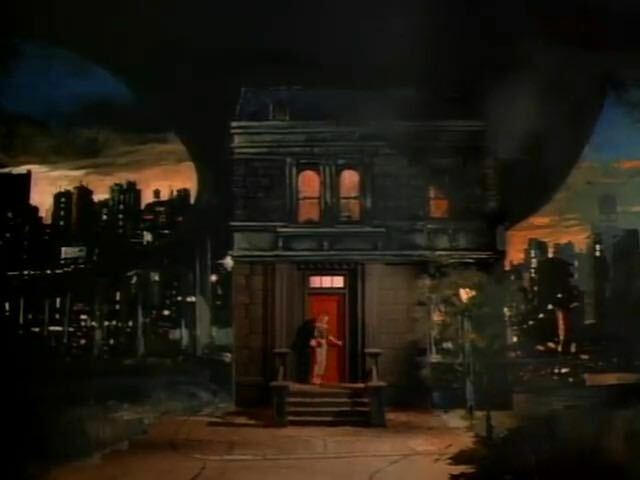 All these years later, I still don’t have any idea why she goes into that house. I guess we are supposed to believe she lives there with these two kids that miss their cue? These other kids nail it. 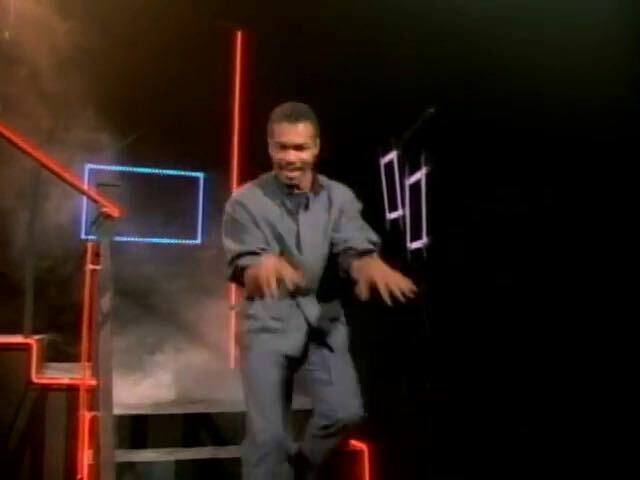 Despite finding lists of all the celebrities in this video, I have no idea who this guy is that Ray Parker Jr. becomes for this bit. I also wonder why she didn’t see him while turning away from the moving table to go to the window. In the window is footage of the movie that has aged horribly. 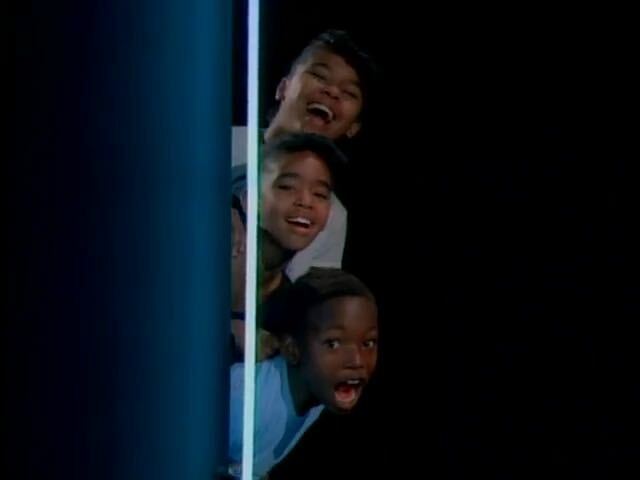 Parker Jr. is blue screened in there for this famous shot. He ain’t afraid of no ghost. A lawsuit on the other the hand, that’s a different matter. 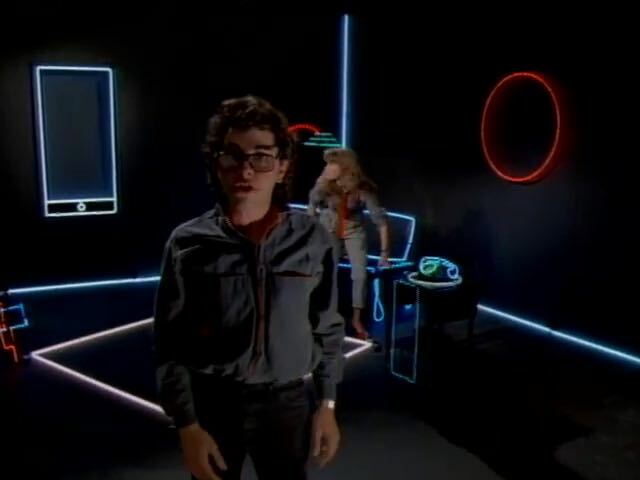 I hope this music video doesn’t remind me of a Huey Lewis & The News video as well. 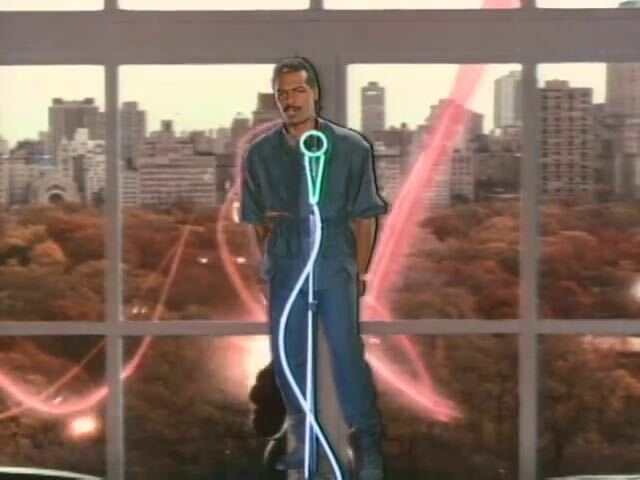 Now Ray Parker Jr. stands creepily outside of her window. but what about if he gets stuck in Benji again? Who can he call then? I knew this looked familiar. sound like the same riff from Johnny And Mary by Robert Palmer? What a feeling. 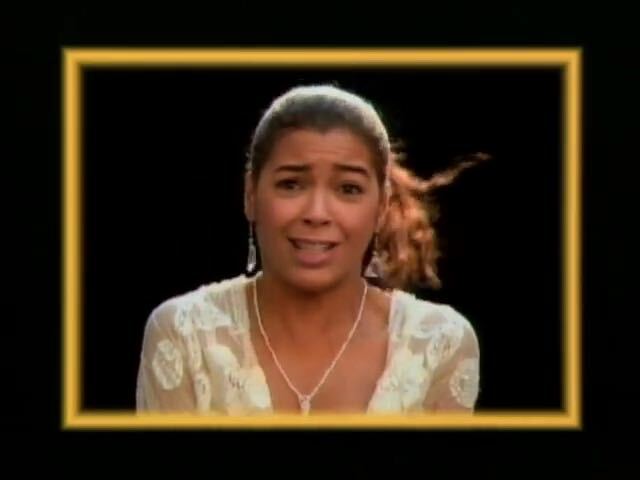 Thanks for making that one easy, Irene Cara. 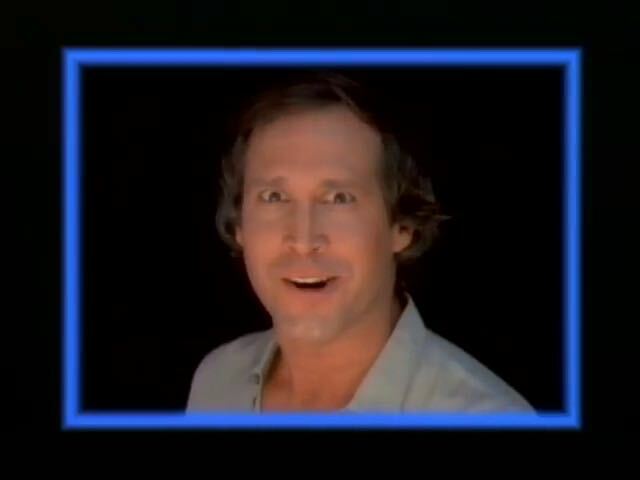 Something tells me that Cindy Harrell was hired by someone who saw the movie Model Behavior (1982), which she was in. From what I’ve read, they just showed up on the set of a movie Candy was shooting to try and get him to make this cameo appearance. 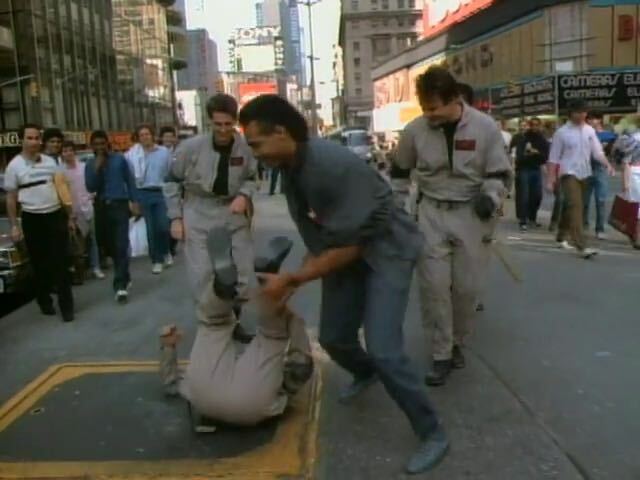 Ray Parker Jr. rising from the top of the stairs like he’s Michael Myers come to kill her. Why? Or at least scare her. 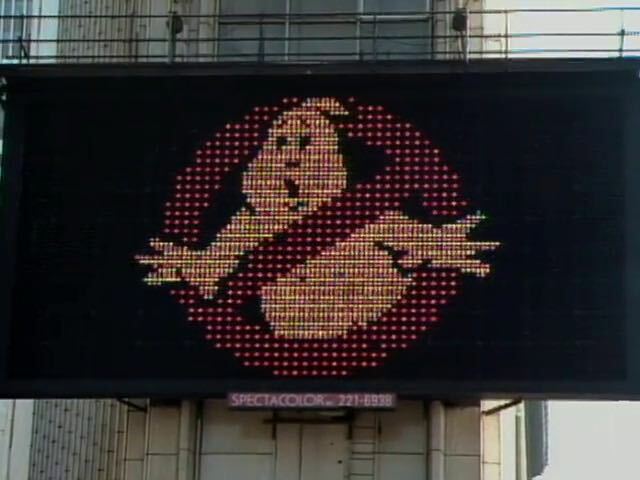 It’s probably a reference to Gozer. Melissa Gilbert. I have no idea what she’s doing here. I’ve only seen an episode or two of Little House On The Prairie, so I guess there could have been some episodes with ghosts. Some of these cameos feel like they happened because the celebrities were involved with NBC. 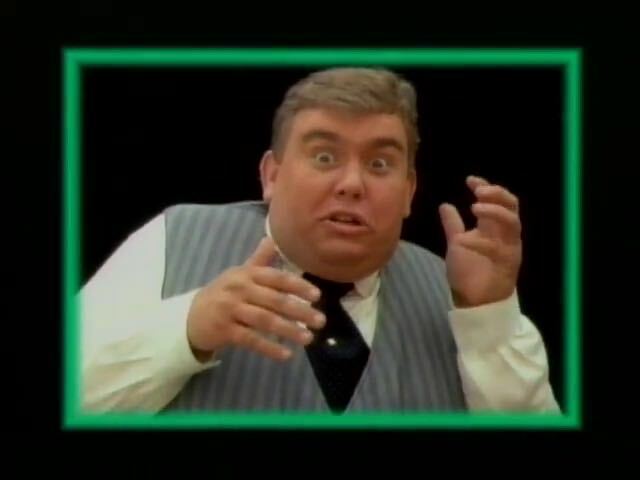 Speaking of cameos I can’t explain, it’s former baseball player Ollie Brown. I do like that for the majority of the shot it looks like she should be falling over but isn’t. More people that Parker can summon for some reason. Pose for the featured image of this post. or 555-2368 as you showed earlier? 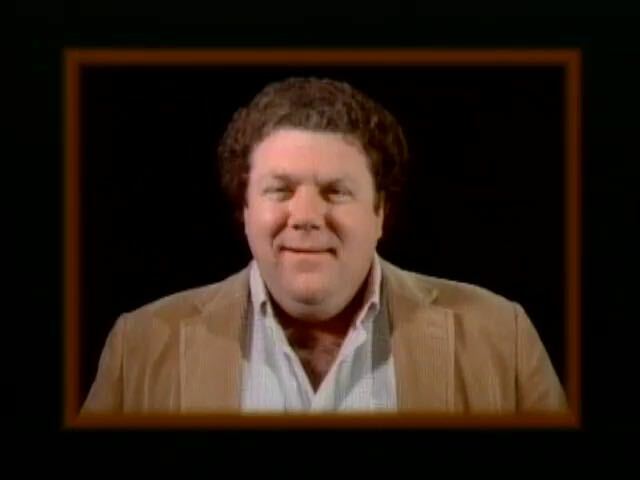 George Wendt apparently got in trouble with the Screen Actors Guild for his appearance in this video. I’ll link to the article with that information at the end. Now we get a series of confusing cameos. 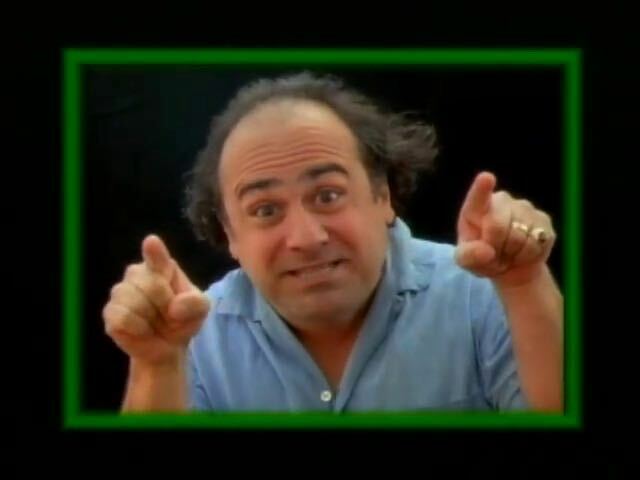 Danny DeVito. I think this is only the second music video he has ever been in. 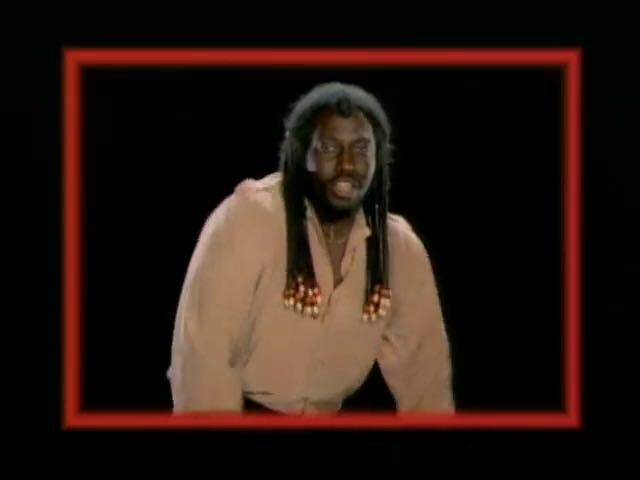 The other one was for the song Billy Ocean did for The Jewel Of The Nile (1985). Carly Simon for some reason. She would go on to do the theme song to Working Girl (1988) with Sigourney Weaver. Maybe they were friends. I don’t know. Umm…one more thing. 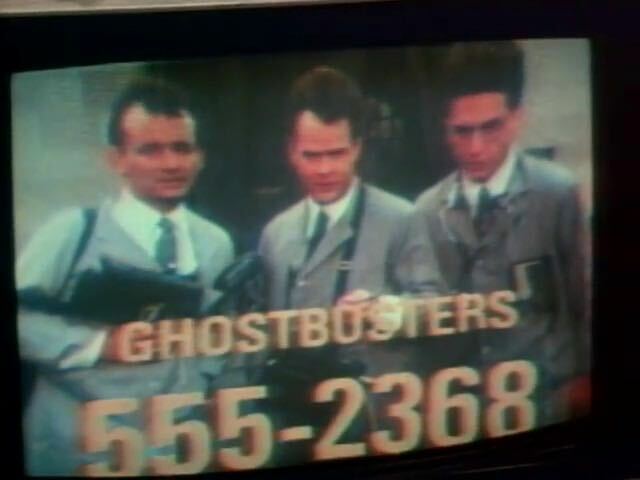 Have you tried calling the Ghostbusters? 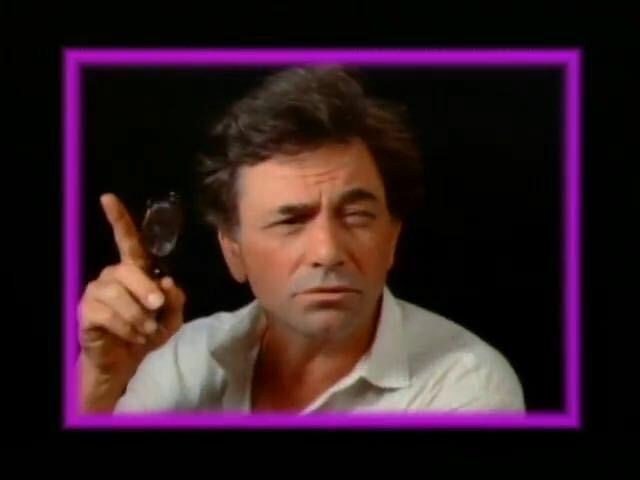 No clue as to why Peter Falk is here. The breakdancing was improvised. So was Parker Jr. pushing Bill Murray around. I think Teri Garr has one of the best cameos. 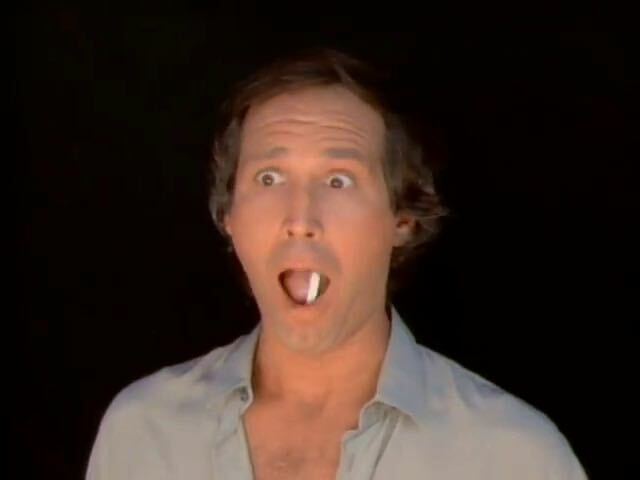 Don’t swallow that cigarette, Chevy. Fun fact: In European and other non-US markets, the “no” sign was flipped. If you want to read some more information about the video, then follow this link over to ScreenCrush where they have a write-up on the video with information from people who worked on the video. 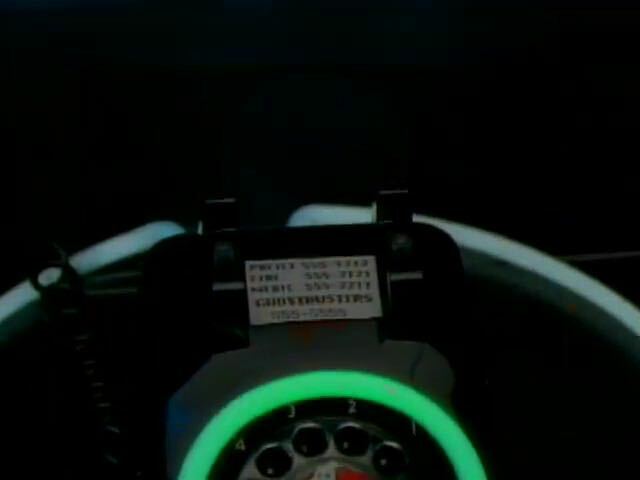 According to mvdbase, Ivan Reitman directed, Keith Williams wrote the script, Jeff Abelson produced it, Daniel Pearl shot it, and Peter Lippman was the production manager. 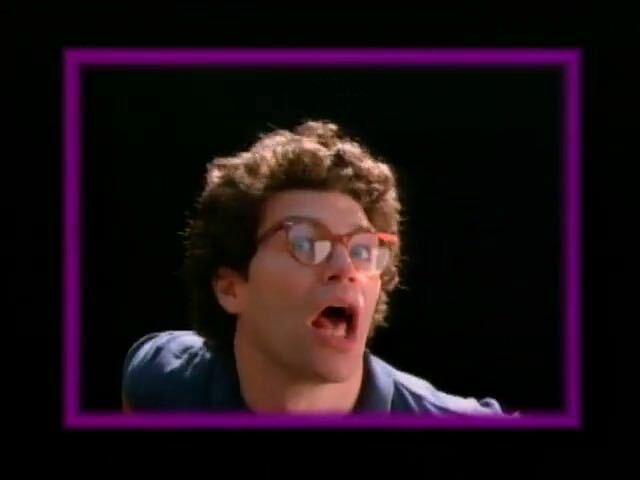 If you ever get a chance to watch the literal music video for this, then do so. I doubt it will surface again though seeing as this music video almost didn’t get an official release because of the issues surrounding all the cameos. I recently watched an excellent little film called All The Wilderness. James Charm (Kodi Smit-McPhee) is a shy and withdrawn teenager who is still struggling to deal with the recent death of his father. He spends his time wandering around the forest surrounding the house where he lives with his mother (Virginia Madsen). Occasionally, he makes his way into the nearby city and aimlessly wanders through the desolate streets. In his spare time, he sketches pictures of dead animals and tells people that he can predict when they are going to die. When he informs the local bully that he’s going to die in just a few more days, the bully responds by punching James in the face. Sometimes, James visits a therapist (Danny DeVito) who seems to alternate between concern and indifference. One day, while sitting in the waiting room, James meets Val (Isabelle Fuhrman), who is dealing with her parents’ divorce and spends her time making and selling eccentric doughnuts. James likes Val but he’s too scared to open up to her. Some of that may have to do with the mysterious, hooded figures who occasionally materialize out of thin air and pursue him through the streets. After sneaking out of one unproductive therapy session, James discovers a mysterious man named Harmon (Evan Ross) playing a piano in a courtyard. Later, after his hamster mysteriously dies, a distraught James sneaks out of his house, makes his way down to the city, and gets on a bus. Sitting across from him is none other than Harmon. All The Wilderness reminded me a lot of last year’s underappreciated California Scheming, another atmospheric look at alienation that was full of existential dread. All The Wilderness is probably not a film for everyone. Not only is it extremely stylized but it’s also a bit too short. All The Wilderness is one of the few films that could actually benefit from an additional 30 minutes added to its running time. And yet, flaws and all, All The Wilderness is a great film and one that everyone should take the time to see. It is perched so precariously between being insightful and being pretentious that it becomes oddly compelling to watch the film’s valiantly struggle to maintain its balance. Visually, this is an incredible film just to look at, with the constantly moving camera capturing images of ominous yet undeniably beautiful urban decay. In small roles, both Danny DeVito and Virginia Madsen are well-cast while Evan Ross is appropriately charismatic as Harmon. Finally, Kodi Smit-McPhee — all grown up from his heartbreaking performances in The Road and Let Me In — gives a wonderful and versatile performance in the lead role. All The Wilderness is a film that deserves to be seen. I have to admit that, when I first sat down and watched the 1983 best picture winner Terms of Endearment, I was actually taken by surprise. Before I actually saw it, I was under the impression that Terms of Endearment was considered to be one of the weaker films to win best picture. I had read a few reviews online that were rather dismissive of Terms, describing it as being well-made but overrated. But then, a few weeks ago, I watched Terms of Endearment on Netflix. The film started with a scene of new mother Aurora Greenwood (Shirley MacClaine) obsessively checking on her daughter, Emma. Stepping into the bedroom, Aurora is, at first, scared that Emma’s dead. Without bothering to take off her high heels, Aurora nearly climbs into the crib to check on her. Fortunately, Emma starts to cry. And I laughed because I’ve been told about how my mom used to obsessively check in on me when I was a baby. And, while my mom was never the type to wear high heels around the house, I could still imagine her climbing into a crib to check on me and my sisters. And then, when Emma (now played by Debra Winger) married Flap Horton (a very young Jeff Daniels) over the objections of her mother, I smiled but I didn’t laugh because, in this case, I was relating to Emma. Because the fact of the matter is that every girl has known a boy like Flap Horton, the smart and funny guy who is destined to ultimately hurt her. And when Flap got a job in Des Moines and Emma moved from Houston to Iowa, I knew — as did Aurora — what was going to happen. I knew that Flap would deal with his insecurity over not being a good provider for his wife and children by cheating on his wife. And when he did, I wanted to cry with Emma. Meanwhile, the widowed Aurora is having an affair of her own. 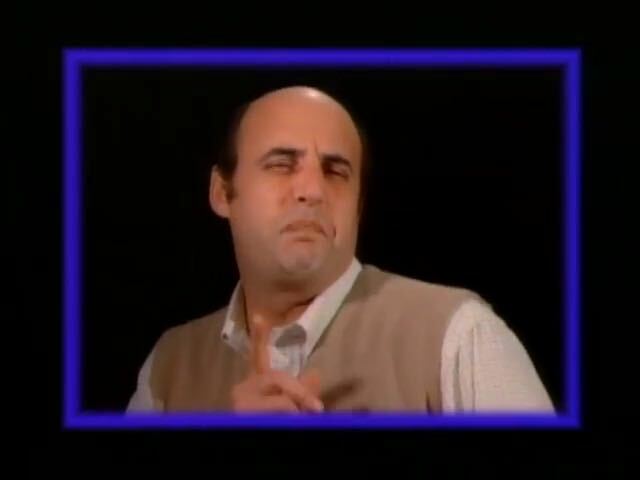 Jack Nicholson plays Garrett Breedlove, a former astronaut who now has both a drinking problem and a house with a pool. Garrett gets Aurora to loosen up. Aurora makes Garrett realize that he actually is capable of being a decent guy. MacClaine and Nicholson both won Oscars for their performances here and they deserved them. And then, Emma was diagnosed with cancer. And I cried and cried because, at this point, I had come to think of Emma and Aurora as being real people. And when Emma told her friends that she was dying and she spent her final days with her children, I sobbed because it made me think about my mom. And now I’m sobbing as I write this review. But it’s a great film, even if it did make me cry. Because, in the end, you’re glad that you got to know these characters. And, even through the tears, the film leaves you happy that you got to spend some time with them. And isn’t that what a great film is supposed to do?